This week, thanks to a number of technical challenges, we have a shorter show but still manage to discuss the conception of the internet, the first Compaq portable PC and our own experiences with our first true PC’s. 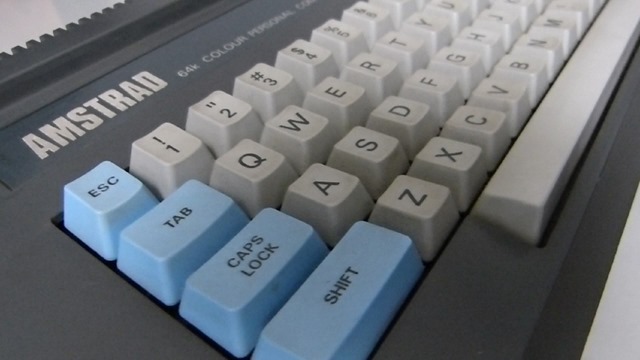 Put a note in your diary that our next Retro Tech Addicts recording event on Hangouts will be 27th November. In this week’s show we talk about Windows XP, the first Apple iPod and the HTC MTeoR. Also in this show we discuss the rise of HTC and several of their key, early handsets. This was also an experimental show. We’ve used Google Hangouts to record this week and later we’ll have a video of the show to share too. It’s not polished and obviously we’ll get better at this as we progress but we thought we would share it nevertheless. Retro Tech Addicts Podcast 05: What’s NeXT Pac-man?